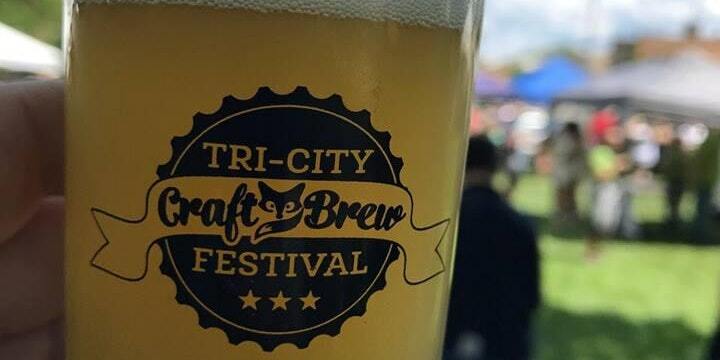 The Tri-City Craft Brew Festival returns for its third year to Lincoln Park in downtown St. Charles, IL. Featuring over 80+ unique craft brews, live music, food trucks and fan favorites; the home brewer tent and the West Coast Brews Trailer! Guests will have an opportunity to sample and learn about new and exciting brews from local, regional and national craft breweries. Drink for a great cause! We are once again benefiting the St. Charles Breakfast Rotary Club, a not for profit 501(C)(3) organization. Rotary funds raised from the festival will support a variety of charities, provide local scholarships and projects supported by the St Charles Breakfast Rotary Club.